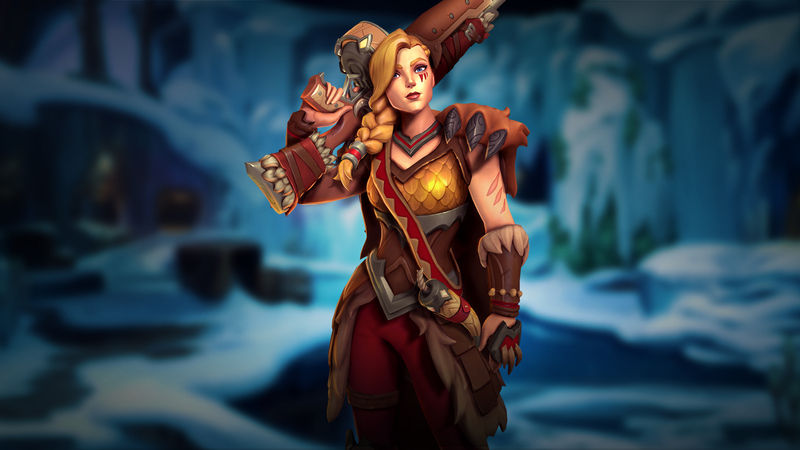 The Paladins: Champions of the Realm Open Beta 40 patch brings a new champion to the mix: Tyra “The Untamed”. She uses an Auto Rifle and a Grenade Launcher, as well as a Fire Bomb, so she is a pretty devastating force in the battlefield. Patch 40 also adds a bunch of new cosmetics, brings a visual update to the Jaguar Falls map and balances some of the champions, among other things. Read the full patch notes to learn more about it.